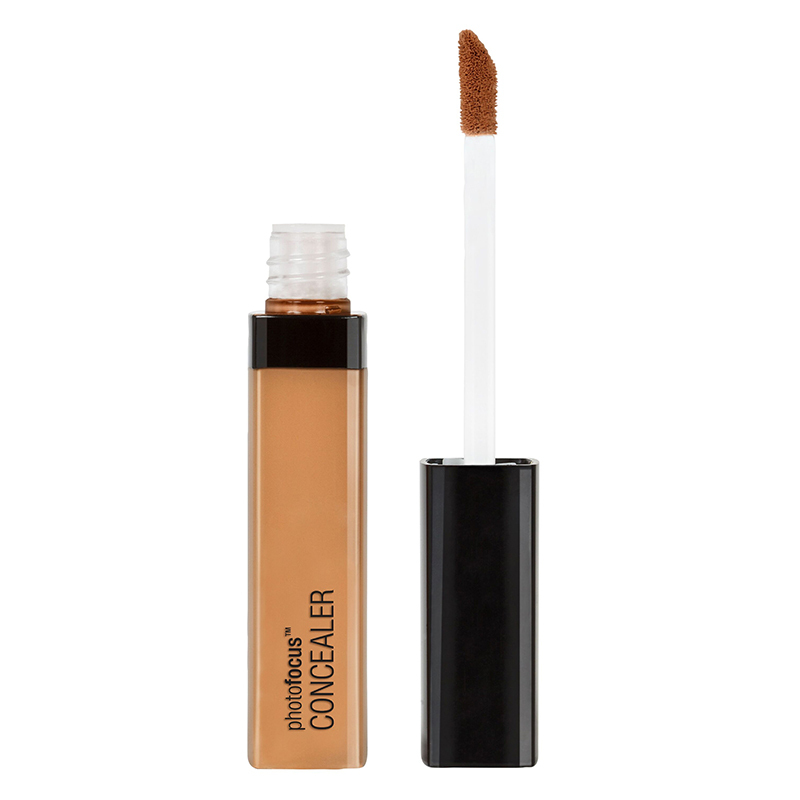 A creamy, liquid concealer with a luminous finish. Tested to be white cast-free under seven different photo lighting conditions, this high coverage concealer covers imperfections and imparts an even-toned appearance to skin. - Using the doe foot applicator, dot the concealer under the eyes and on to blemishes. - Blend well using fingertips or a concealer brush.